New and improved price by $70,000. 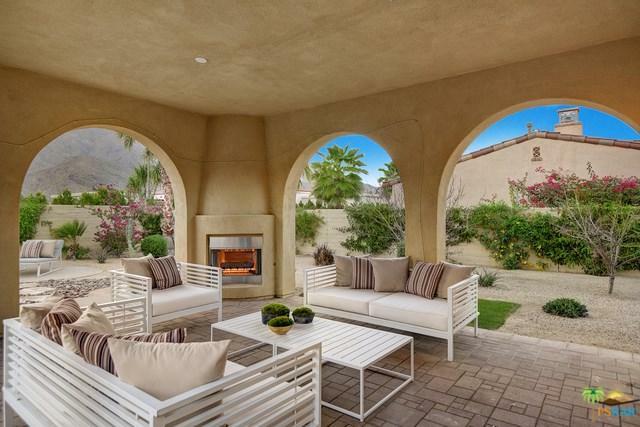 An absolute incredible value Located in the gated community of Monte Sereno. 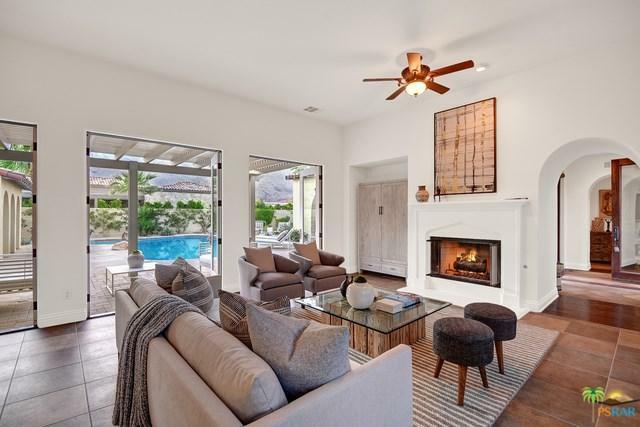 This Spanish style home boasts two guest homes, an open floor plan, mountain views and seamless indoor and outdoor living space. Including vaulted ceilings, a gourmet kitchen with two islands, a walk-in pantry, three fireplaces, and a private resort style backyard. Master suite offers dual entry walk-in closet, private bath and incredible views. Both guest homes are equipped with ensuite's, mountain and pool views. This home was built to entertain! Sold by Brian/Kerri Sullivan Real Estate of Keller Williams Luxury Homes.